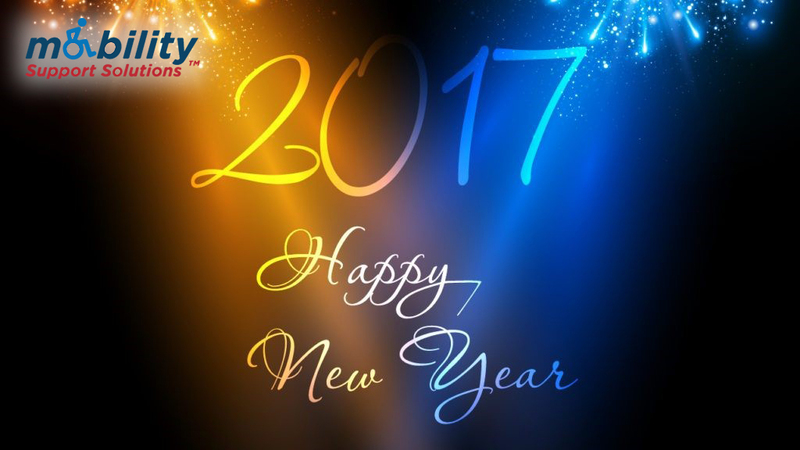 Here at Mobility Support Solutions, we would like to thank all of you for an amazing 2016. We have seen incredible growth and are continually encouraged by your reports of our roadside assistance programs rescuing you and your families during an emergency. We are thankful that we’ve been able to succeed with our mission statement by serving you. Without you, we simply couldn’t exist, and without us, you might be left stranded on the side of the road. As we reflect back on 2016 we are thankful for the blessings we have been able to be a part of. We have an incredible team of people that God has brought together, supporting and loving families that walk with us, health, and opportunities to serve others through our churches, outreach opportunities, and through Mobility Support Solutions. Paratransit services will be provided to the occupants of your disabled vehicle. Maximum transportation benefit includes 25-mile distance without charge.